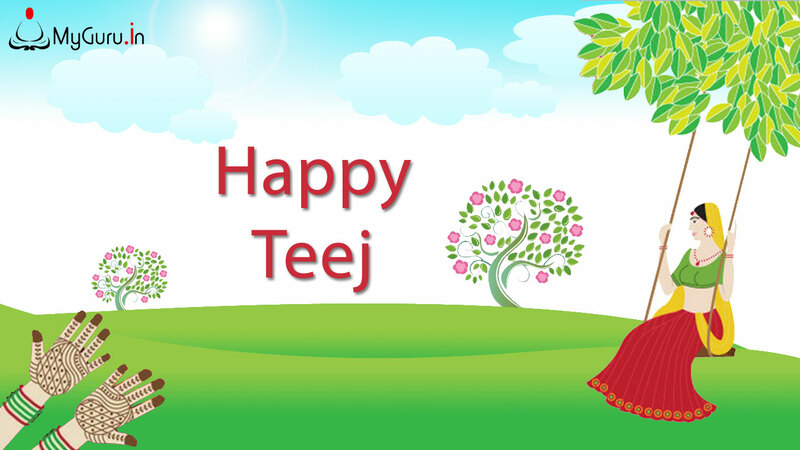 The Spirit of Teej symbolises “ideal marriage” highlighting the legend of Goddess Parvati uniting with Lord Shiva after a penance of over hundred years. 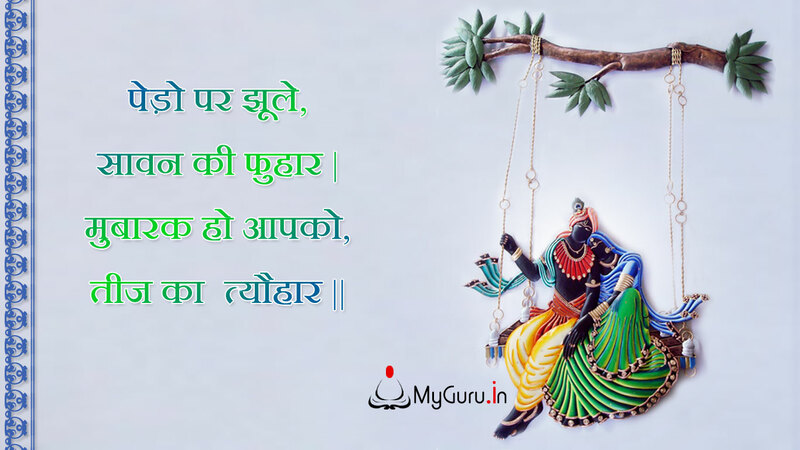 It is believed that invocation of Parvati’s blessings lead to marital bliss. 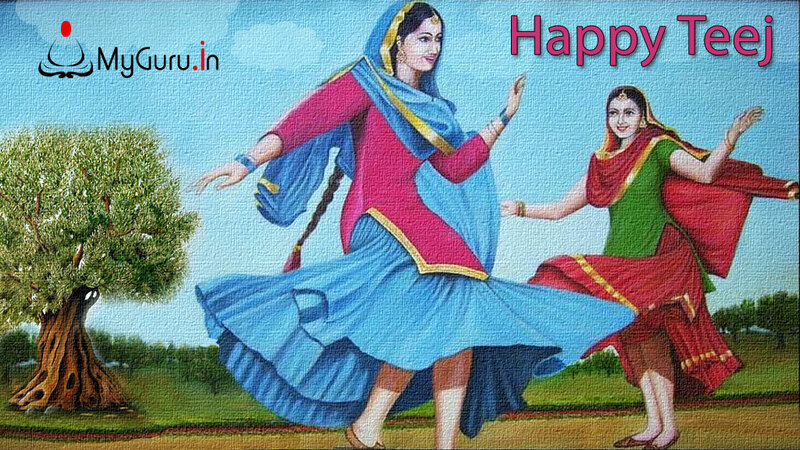 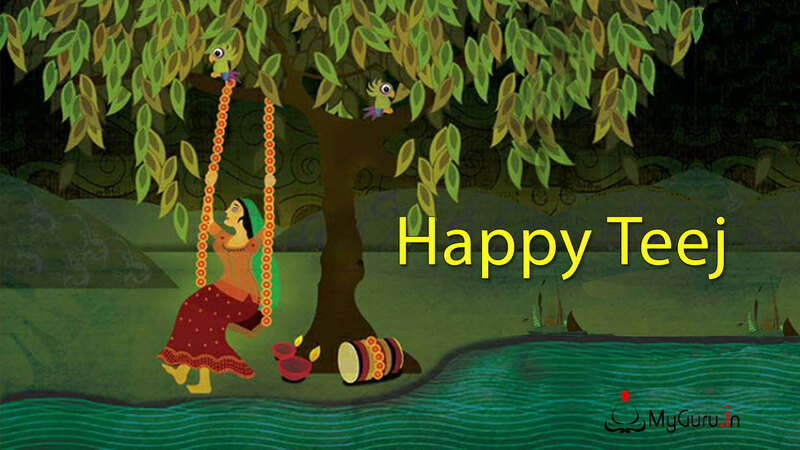 Teej is the day which shows woman’s love and sacrifice. 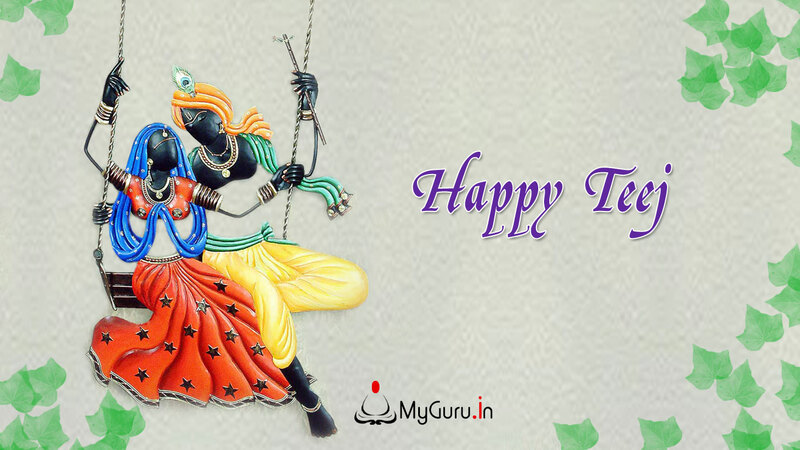 May your wishes come true and you get powerful & loving husband like lord Shiva. 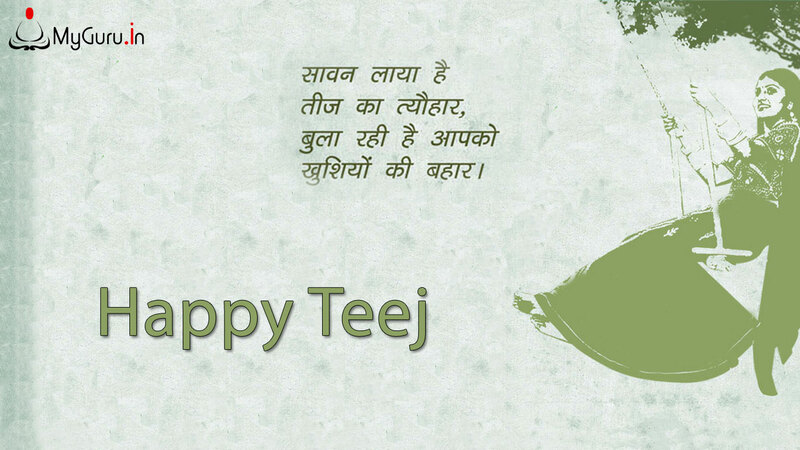 May Lord Vishnu bless you with wealth and prosperity on the occasion of Teej.My best wishes on this Teej.